Including the counties of Cheshire, Cumbria, Greater Manchester, Lancashire and Merseyside. North West England extends from the attractive market towns of Cheshire, through the vast urban areas around Liverpool, Manchester, Preston and Blackburn/Burnley, to the wilds of Cumbria in the north – the ancient kingdom of Rheged, where place names reflect its turbulent, multi-racial, past. 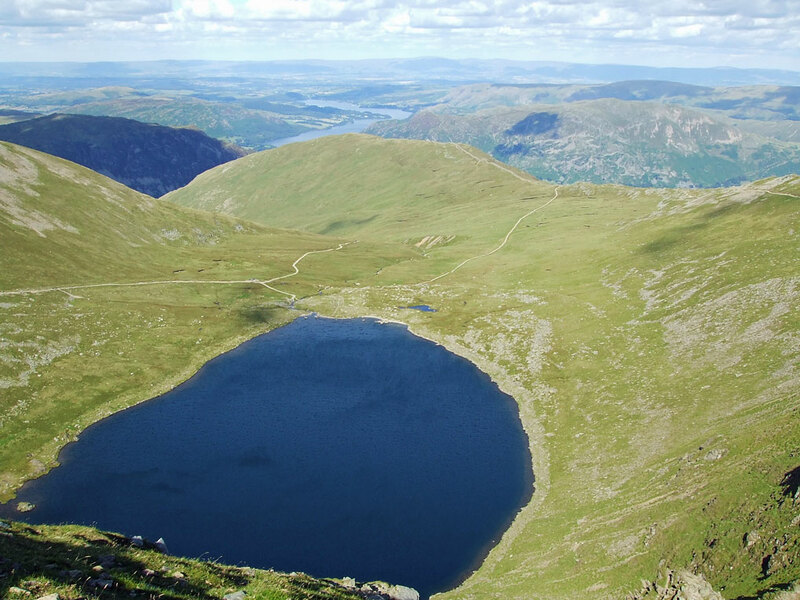 For many, the North West means the English Lake District, one of the country’s most outstandingly beautiful places. Then there’s the wonderfully lush countryside of Lancashire – particularly around the borders with Cumbria and North Yorkshire. Away from towns, people build in stone in the north west. The colour of this ranges from an austere grey limestone, through colourful slates and granites to, in the far north border country, a wonderful red sandstone. You don’t have to be a mountaineer to enjoy all the rural stuff – though for heaven’s sake dress appropriately if you’re doing serious walking. Britain’s industrial heritage is represented by the cotton mills of Lancashire; Manchester and Liverpool boast word-class galleries, museums, concert venues and theatres. 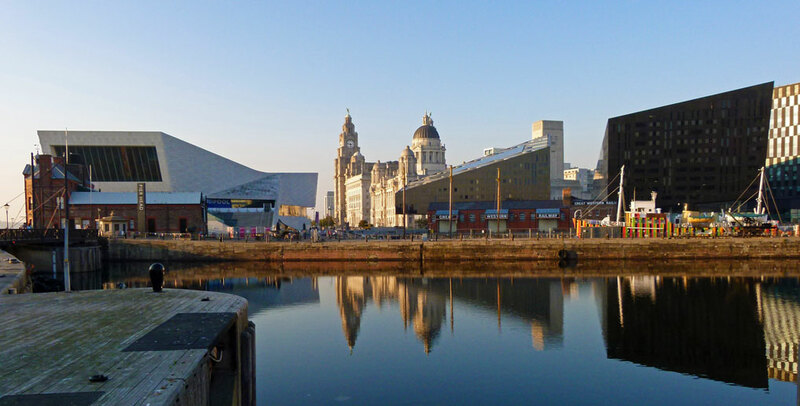 Liverpool was once one of Britain’s busiest ports, birthplace of the Beatles and scores of other world-famous musicians and performers. Liverpudlians are also renowned for their sense of humour. 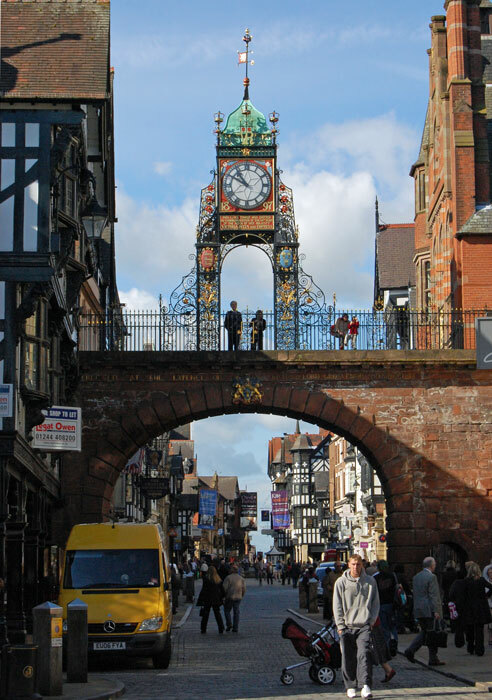 Chester, with its unique galleried shops (the Rows), famous zoo and Roman heritage is a special place. 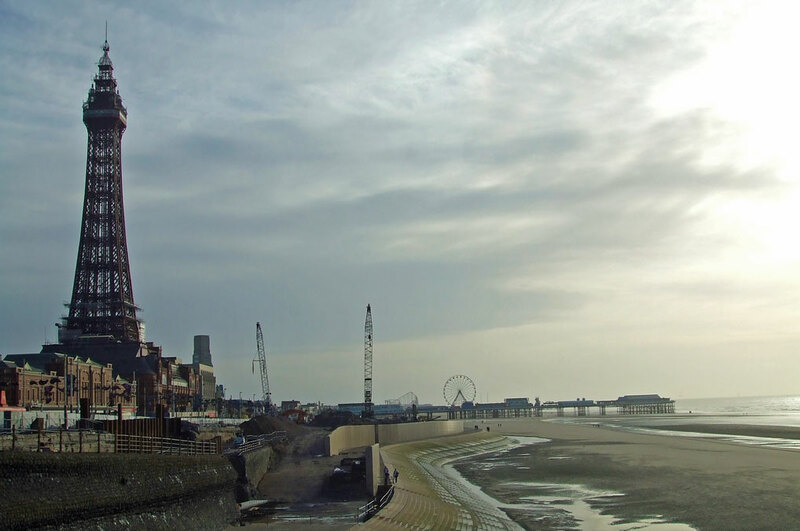 On the coast is Blackpool, brash, in your face – and still one of Britain’s tourist hot-spots. West coast trains run between Glasgow and London Euston, also connecting up with Birmingham and Bristol. There are excellent international airports at Manchester and Liverpool John Lennon. The M6 links the region from the midlands to just north of Carlisle. However, apart from one stunning stretch in Cumbria between Kendal and Penrith, the M6 is pretty boring: be warned, it is often gridlocked at peak times from Stafford to just north of Manchester – and it appears to encourage some spectacularly awful drivers around the latter. Maybe that’s just my imagination. For a whistle-stop tour of the Lakes, follow the A591 through Windermere to Keswick. If you have a strong heart and clutch, take the unclassified road past Skelwith Bridge heading south on the A593 up Wrynose Pass and onto Hardnott Pass and the Roman Fort. Experience the A686 from Penrith to Alston – possibly in the company of motorcycle enthusiasts. Explore the Ribble Valley along the A59 through Clitheroe. Follow the A683 from Lancaster to Kirkby Stephen…or brave the unclassified roads across the Forest of Bowland.